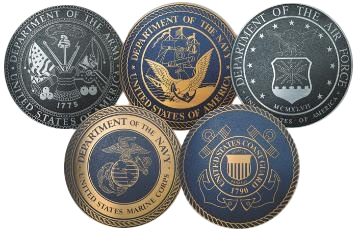 At Keyes Honda, we appreciate everything that our service men and women have sacrificed to protect our great nation. To show our gratitude, we offer qualified veterans, military personnel and their spouses $500 towards a 2017 or newer Honda model when they finance or lease through our Honda Financial Services. Read above for more information. Then if you have questions or want to schedule an appointment to learn about car loans and leases, just call us or contact Keyes Honda online. From everyone at our nearby Honda dealership, thank you for your service!